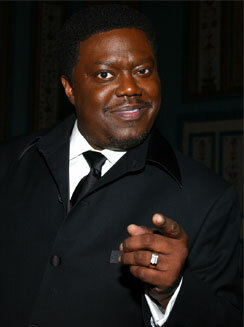 Bernie Mac was the star of Mr. 3000 which is available on Amazon for $0.01!!!!! This entry was posted in Movie Steesh, R.I.P. Steesh and tagged amazon, Bernie Mac, Humor, Moustache, Movies, Mr. 3000, mustache on June 7, 2012 by Los Bulls.